Alter The Press! 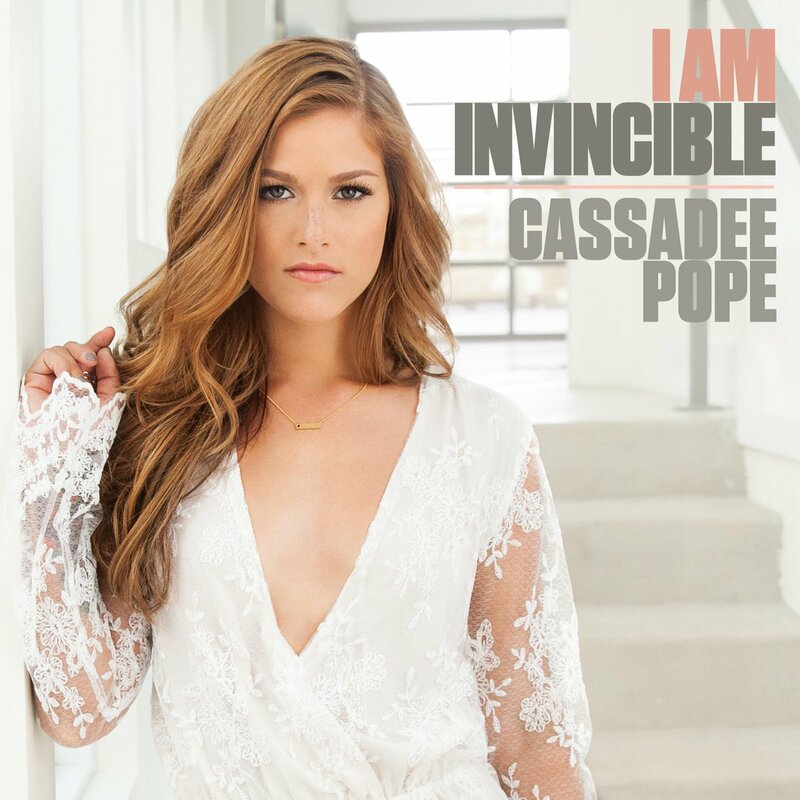 : Cassadee Pope Announces New Single "I Am Invincible"
Cassadee Pope Announces New Single "I Am Invincible"
Cassadee Pope has announced that she will release a new single titled "I Am Invincible" digitally on July 24th. You can check out the official artwork for the track below.